Injured at Work? 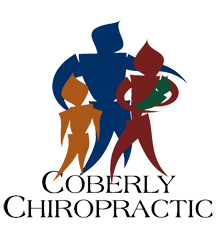 How Chiropractic Can Help – Coberly Chiropractic, Inc. 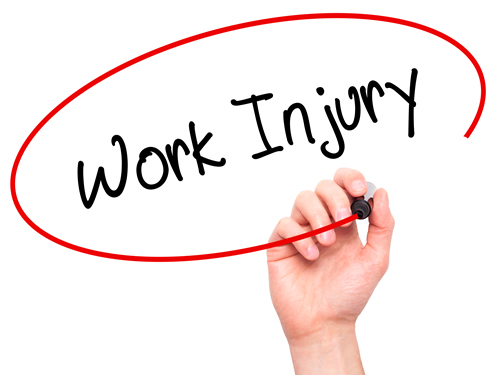 In 2014, there were 2.8 million occupational injuries. This crossed all industries, but 75 percent were in those that provided a service.